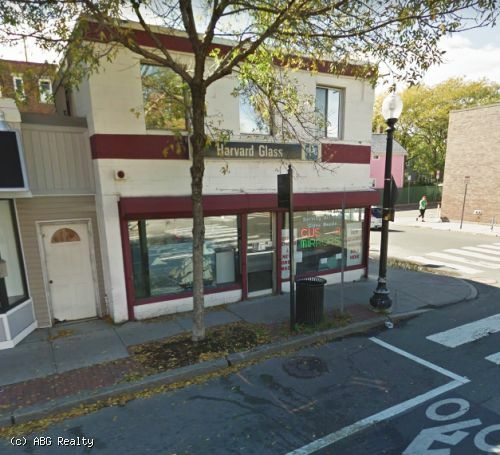 Strategically located in the heart of Cambridge on the corner of Cambridge and Windsor Streets, this 2,339 square foot property has 16 ft ceilings and 25 ft of street frontage. This space is ideal for any retail, office or R&D use. 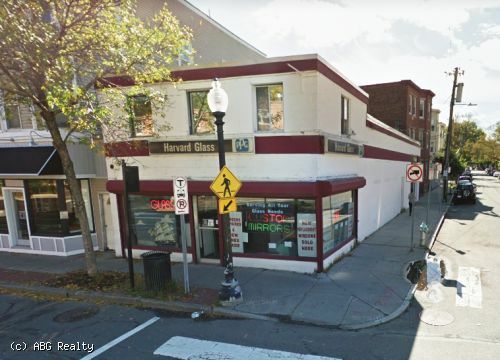 966 Cambridge St. also features prime accessibility, including an MBTA Bus stop in front of the building, a municipal parking lot directly across the street, and just a 15-minute walk from both the Lechmere and Kendall T-stations. The property is walkable to Kendall Square, MIT, and a short drive to Logan International Airport.